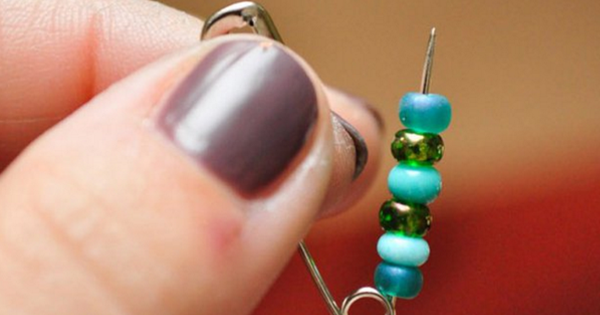 She Stacked Beads Onto A Safety Pin. What She Makes Is Something Every Girl NEEDS! SO CUTE!